When accessing the Healthy Lifestyle Formula and Healthy Lifestyle Academy, it will learn certain information about you during your visit. Healthy Lifestyle Formula and Healthy Lifestyle Academy will not obtain personally-identifying information about you when you visit our site, unless you choose to provide such information to us, nor will such information be sold or otherwise transferred to unaffiliated third parties without the approval of the user at the time of collection. We will use your e-mail address solely to provide timely information about Healthy Lifestyle Formula and Healthy Lifestyle Academy. Healthy Lifestyle Formula and Healthy Lifestyle Academy may contain links to many other websites. Healthy Lifestyle Formula and Healthy Lifestyle Academy cannot guarantee the accuracy of information found at any linked site. 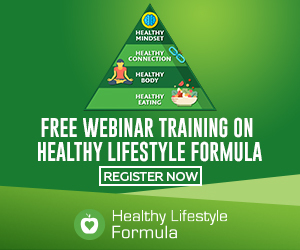 Links to or from external sites not owned or controlled by Healthy Lifestyle Formula and Healthy Lifestyle Academy do not constitute an endorsement by Healthy Lifestyle Formula and Healthy Lifestyle Academy or any of its employees of the sponsors of these sites or the products or information presented therein. 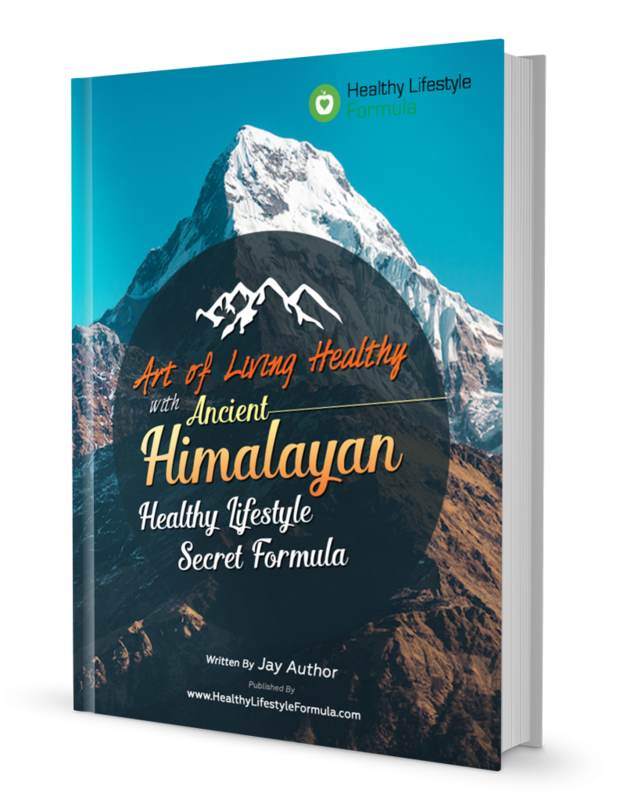 All copyrights, trademarks, patents and other intellectual property rights in and on our website and all content and software located on the site shall remain the sole property of Healthy Lifestyle Formula or Healthy Lifestyle Academy or its licensors. The use of our trademarks, content and intellectual property is forbidden without the express written consent from Healthy Lifestyle Formula or Healthy Lifestyle Academy. Healthy Lifestyle Academy is not responsible for any of the opinions or comments posted on this site. Healthy Lifestyle Academy is not a forum for testimonials, however provides testimonials as a means for customers to share their experiences with one another. To protect against abuse, all testimonials appear after they have been reviewed by management of Healthy Lifestyle Academy. Healthy Lifestyle Academy does not share the opinions, views or commentary of any testimonials on its’ website – the opinions are strictly the views of the testimonial source. For site security purposes and to ensure that this service remains available to all users, Healthy Lifestyle Formula and Healthy Lifestyle Academy use software programs to monitor network traffic to identify unauthorized attempts to upload or change information, or otherwise cause damage. 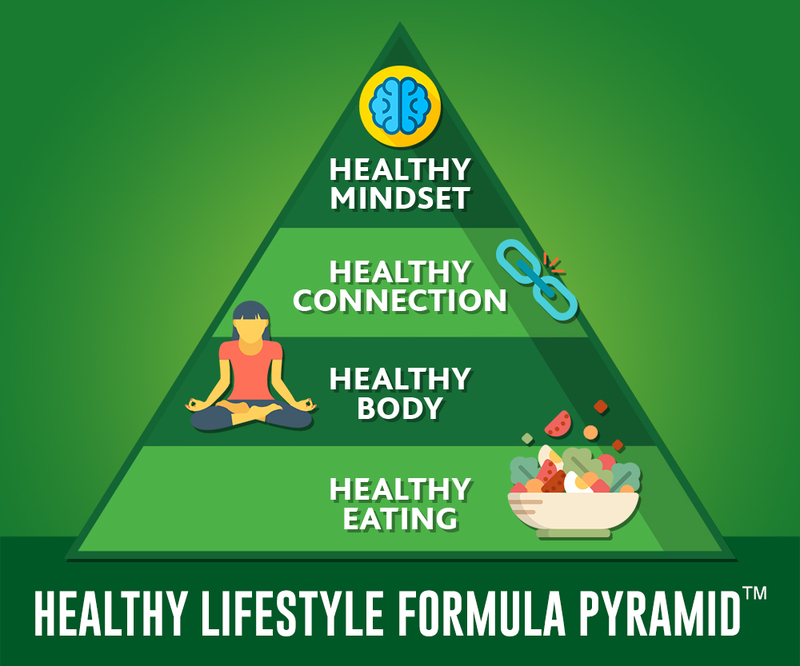 Healthy Lifestyle Formula and Healthy Lifestyle Academy make no representations, warranties, or assurances as to the accuracy, currency or completeness of the content contain on this website or any sites linked to this site. All the materials on this site are provided ‘as is’ without any express or implied warranty of any kind, including warranties of merchantability, non infringement of intellectual property or fitness for any particular purpose. In no event shall Healthy Lifestyle Formula and Healthy Lifestyle Academy or its agents or associates be liable for any damages whatsoever (including, without limitation, damages for loss of profits, business interruption, loss of information, injury or death) arising out of the use of or inability to use the materials, even if Healthy Lifestyle Formula and Healthy Lifestyle Academy have been advised of the possibility of such loss or damages.